Bakgrunnsdie fra Altenew. Brukes i en stansemaskin (for eks. Big Shot) for å stanse ut eller prege/ embosse. Enkeltstående die designet for å passe fronten på et A2-kort (amerikansk A2). Mål ca 10,8 x 14,0 cm. 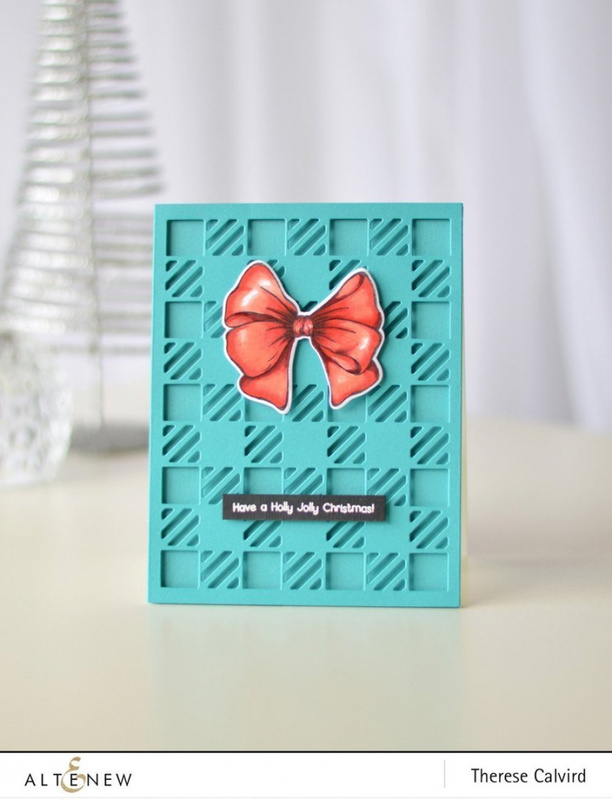 This cozy die was designed to fit the front of an A2-sized card. It features a timelessly classic flannel pattern, perfect for the holidays or to add a bit of texture to your projects year-round. 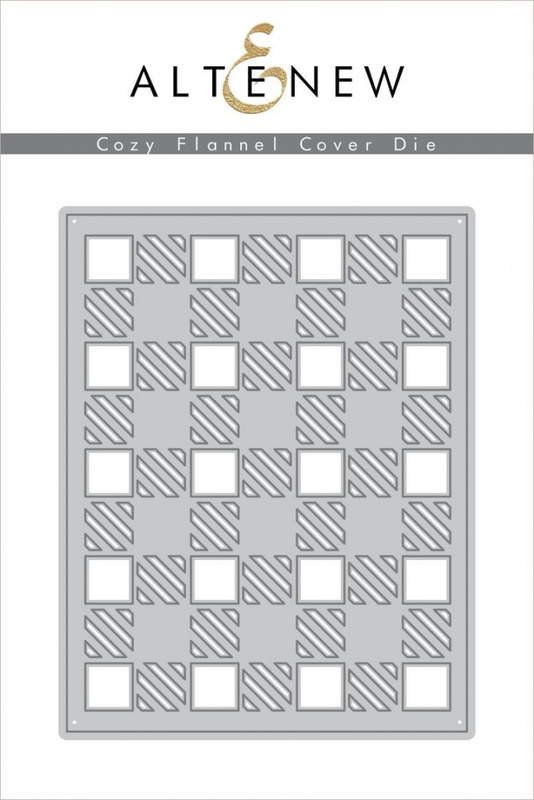 This cover die measures approximately 4.25" x 5.5". All of our dies work great with a majority of the die cutting machines available in the market.